By A.J. 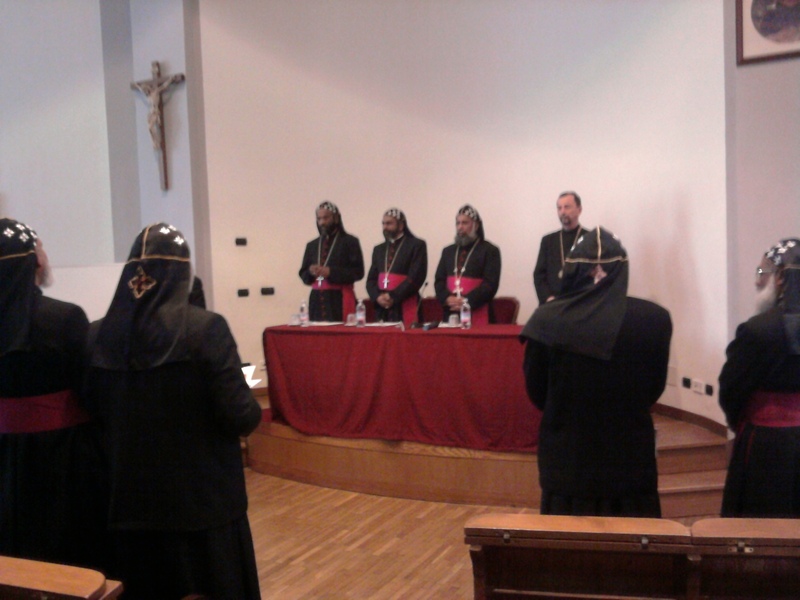 Boyd in La vita Roma, Theology and Ecumenism on March 25, 2011 . 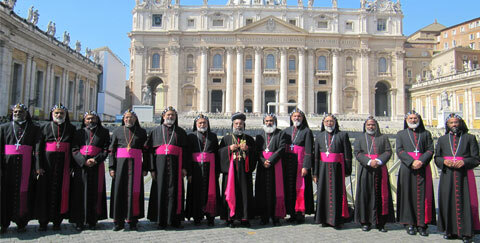 Don’t forget the Malankara Mar Thoma Syrian Church. They are an independent (though in communion with the Anglican Communion) West Syrian church and can claim some 900,000 adherents worldwide. Thanks, Matthew, i had overlooked the Mar Thoma church by accident (now added!) – and me with an exam on the Anglican Communion tomorrow! I’ll expect a citation if the question comes up.